No. 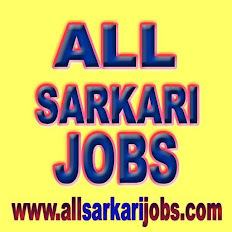 of posts: 04 POSTS (03 UR, 01 OBC) on Direct Basis. Essential: 1) Bachelors Degree in Nursing from a recognized University & one year experience preferably in Unani hospital and dispensaries in the field. or 2) Diploma in Nursing with three experience in the field. 3) Registered with Nursing Council of India. Desirable: Knowledge of Urdu and Hindi/English.